Summer may be almost over, but that doesn’t mean that you can’t still #GoMoreGoBetter with Red Roof! Share with us your favorite travel memory so far from summer 2016 and use the hashtag #GoMoreGoBetter for a chance to win 1 of 3 prize packs. 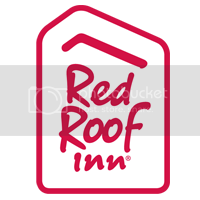 The prize packs include a $500 Visa Gift Card and 5 free nights at any Red Roof nationwide! Winners will be chosen at random and announced on or around August 31st. Click here for contest rules and more information. Good luck to all and happy Summer 2016 Adventures!